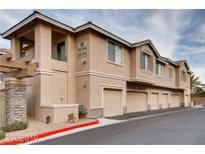 Below you can view all the condos for sale in the Pacific Homes At The Trails subdivision located in Las Vegas Nevada. Listings in Pacific Homes At The Trails are updated daily from data we receive from the Las Vegas multiple listing service. 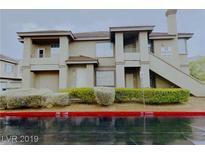 To learn more about any of these condos or to receive custom notifications when a new property is listed for sale in Pacific Homes At The Trails, give us a call at 702-930-8014. 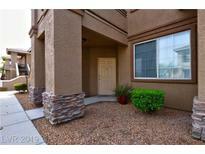 Conveniently located to shopping, golf, restaurants and the Summerlin Pkwy MLS#2082986. Platinum R.E. Professionals. Will not last long. Must see home! MLS#2070421. Coldwell Banker Premier. 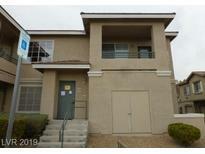 Located Near Post Office, Shopping, Parks, Starbucks, 24 Hr Fitness. MLS#2067225. Realty ONE Group, Inc.